Interest Rates improved for the 2nd straight week last week. The main source of improvement was from the September employment report released Tuesday. The gain in jobs fell well short of forecasts, pushing investor money into mortgage backed securities. Rates are still at the lowest levels since early May when rates went up very quickly due to comments from Ben Bernanke about tapering the bond purchasing program. The FED is meeting again this week with a statement on Wednesday. 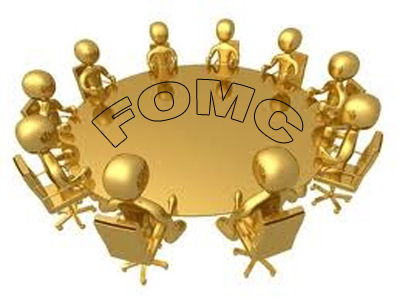 Most do not expect the FED to taper in the meeting, but if they do – watch out – rates will go up quickly. Interest rates gained some positive momentum after the worst day for interest rates in over 10 years on Friday, July 5th. The market is rebounding, which can often happen when rates move one way very quickly, signaling a possible overreaction by the market. The Mortgage Backed Security market closed last week trading up + 118 bps and closed Monday, July 15th trading up + 35 bps. Although interest rate pricing is still not at prior to 4th of July levels, interest rates improving 5 of the past 6 days is a step in a positive direction. Last Wednesday was interesting in that we saw the release of the FED minutes from the June FOMC meeting and Ben Bernanke delivered a speech later in the day. The FED minutes showed that about 50% of the FED wants to taper the QE stimulus in 2013. This further confirmed the market’s belief that the FED’s asset purchasing program would soon be coming to an end. Then later in the day, Ben Bernanke made a vague speech stating that the FED planned to keep monetary policy positive for business and that the US economy was still not where they wanted it. Basically what we are seeing is Bernanke back tracking a bit because no one though interest rates would move up this quickly. 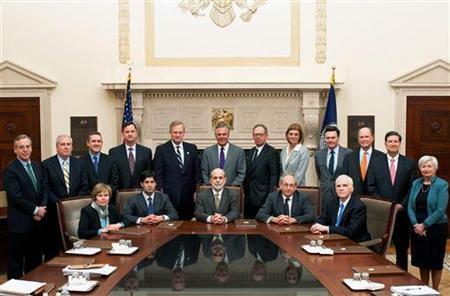 On Wednesday and Thursday, Bernanke will be testifying before the House and the Senate. Expect further volatility depending on how he answers Congress’s questions. If he gives the impression that QE will last through the end of 2013, I would expect to see rates improve. Until the FED plainly states it’s direction, volatility in the market will continue to be the norm. When the FED finally does end it’s QE stimulus, expect rates to jump quickly. After the blood bath for interest rates the week before, interest rates managed to pull back some as the panic selling began to taper on Monday. On Monday morning, the mortgage backed security market was trading down over – 100 bps, and then pulled back close to even by the end of the day. This was a great sign as it looked like 30 year fixed rates might be at 5% by the end of the week. The MBS market finished the week quite strong, closing up + 106 bps, with 30 year fixed interest rates down to 4.25%. 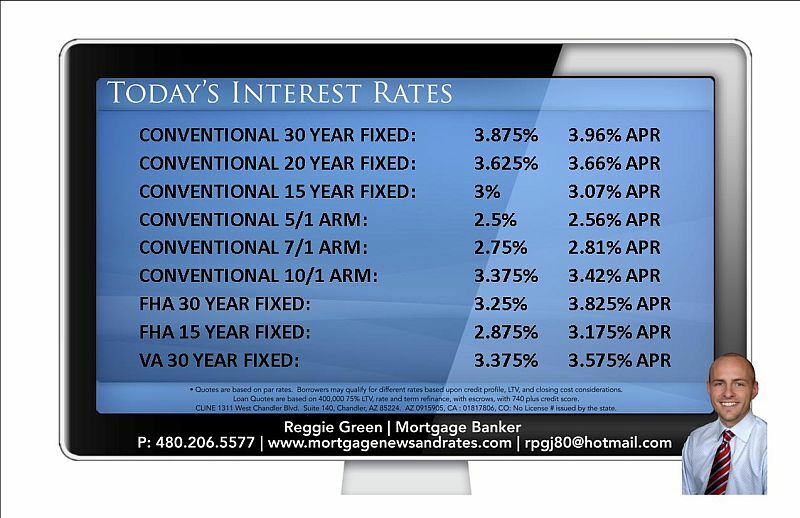 Don’t be fooled though – interest rates will not go back to the mid 3% levels they had been at for quite some time. The pull back was mainly due to the market panic selling which usually results in a correction the other way. Ben Bernanke stated very clearly that the FED would likely curtail their asset purchases by the end of 2013 and completely stop them by 2014. This means that the FED keeping rates lower than they should be will be coming to an end soon – the main question is when. Some other members of the FED have diffused Bernanke’s comments, stating that there is no set time to stop and that quantitative easing will continue until the economy’s progress dictates them to stop. Expect interest rate volatility to continue with all eyes on the FED’s actions. I don’t expect rates to go down significantly unless there is a major economic event that reveals the economy is not progressing like the FED currently thinks it is. In the long term, I expect rates to continue to rise although we may see some improvement in the short term. I recommend locking on any improvement. Make it a great week and have a happy and safe 4th of July!! After 6 straight weeks of interest rates moving higher, interest rates finally showed some improvement last week. The Mortgage Backed Security market closed the week trading up + 36 bps. This is a huge week for interest rates as the Federal Open Market Committee (FOMC) will meet and release a statement on Wednesday followed by a Ben Bernanke press conference. Ben Bernanke’s last statements caused rates to rise .5% very quickly. It’s amazing how much power the markets put into any hint of what the FED may do. There is speculation both ways on what the statement and press conference may reveal. Some predict that the FED may confirm it will not taper off the bond purchasing program. I don’t think Bernanke knew his last statement would cause such a panic sell off in the bond markets. This along with the unemployment rate still being high and the economy not improving as much as the FED would like could cause this response. On the other hand there is speculation that the FED will confirm that it will taper off the bond purchasing program, which has been hinted at for some time. Either way, expect a very volatile rate market after Wednesday. The news on Wednesday will likely give us direction on where long term interest rates are headed. Last week was yet another tough week for interest rates as they continue their climb to their highest levels in over a year. The MBS market closed last week trading down – 103 bps. Each time you see a small rally in the bond market, investors unload and the market continues it’s downward spiral. It’s not uncommon to see the bond market higher in the morning and drop over 50 bps in an hour or two. There is simply not an appetite for mortgage backed securities right now. The trend of interest rates rising will likely continue unless some economic event worries investors enough to seek safety in mortgage backed securities and US treasuries. Expect heavy volatility to remain the norm. On Friday, the May unemployment report will be released. Remember that April’s unemployment report and revision to March’s numbers started rates moving higher after hitting very low levels at the beginning of May. ARM loans continue to be very attractive options as rates on ARM loans don’t move as much with the market as fixed loans do. The most popular ARM loans are fixed for 5,7, or 10 years before they adjust and the adjustments are capped. They are a good option to consider if you missed the boat on refinancing to a low fixed rate. The Mortgage Backed Security market closed last week trading down -59 bps. Interest rates continued to rapidly move higher after hitting their 2013 lows just over 2 weeks ago. The MBS market now has a lower 20 day and 40 day average than it’s 100 day average. The stock market’s key indexes keep going higher even though economic reports aren’t showing much economic improvement. Japan’s plan to weaken it’s currency is also working against the US Bond market. The simple truth is there is just not a lot of appetite for mortgage backed securities and we could continue to see more sell off with investors cutting their losses. Even though fixed rates have moved higher, ARM loans don’t follow the market trends as much as fixed loans. You can still get a great ARM rate in the low to mid 2%’s if you are comfortable with a rate that is fixed for 5,7, or 10 years. This week, Ben Bernanke will be testifying at the Joint Economic Committee and the FED minutes will be released on Wednesday. Both events usually trigger movement in the interest rate markets. 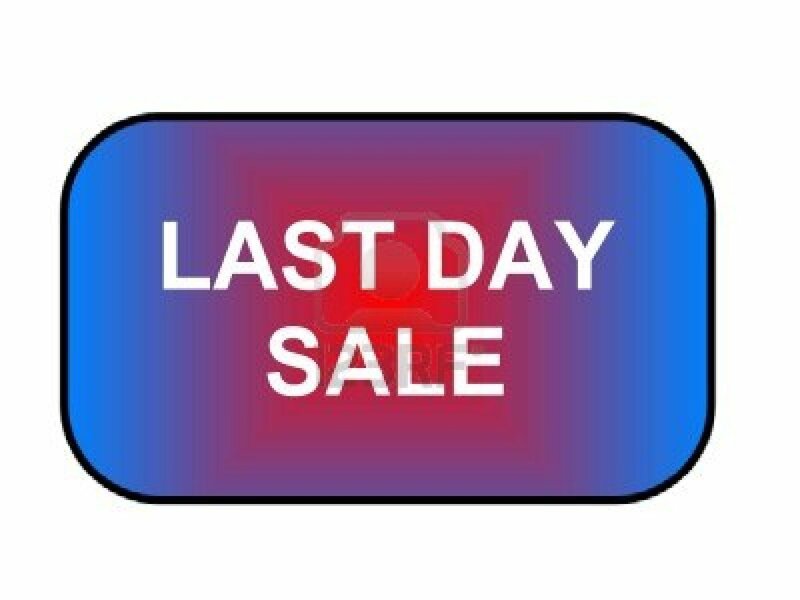 The markets will likely slow down near the end of the week due to Memorial Day weekend. Have a great Memorial Day and make it a great week! !